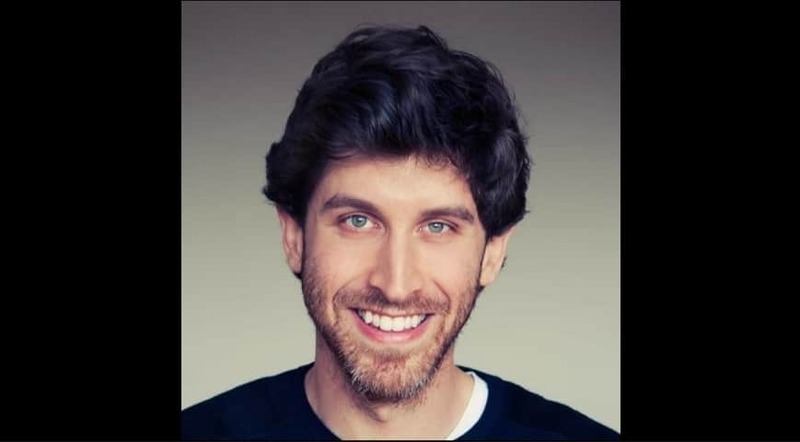 “Jeff Foster studied Astrophysics at Cambridge University. In his mid-twenties, after a long period of depression and illness, he became addicted to the idea of ‘spiritual enlightenment’ and embarked on an intensive spiritual quest for the ultimate truth of existence. Jeff presently holds meetings, retreats and private one-to-one sessions around the world, gently but directly pointing people back to the deep acceptance inherent in the present moment. Jeff’s teaching is simple. He helps people discover who they really are, beyond all thoughts and judgments about themselves, even in the midst of the stress and struggle of modern day living and intimate relationships. His style is direct and uncompromising and yet full of humanity, humor and compassion. He believes that freedom is everybody’s birthright. He belongs to no tradition or lineage, and makes his teaching accessible to all. Jeff Foster has gained a genuine and enthusiastic following as a clear, accessible, and beautifully vulnerable teacher. He is able to speak about many issues such as depression and anxiety in the context of non-duality that have reached thousands upon thousands of seekers through his Youtube channel and his personal website. You can further explore his work through the right side bar: videos/blog posts, books, articles, special projects, and more. For more teachings please visit Jeff’s website where you can find his writings, or on his YouTube channel. And, you can watch more Jeff Foster’s videos in our library. video How to Accept this Moment?